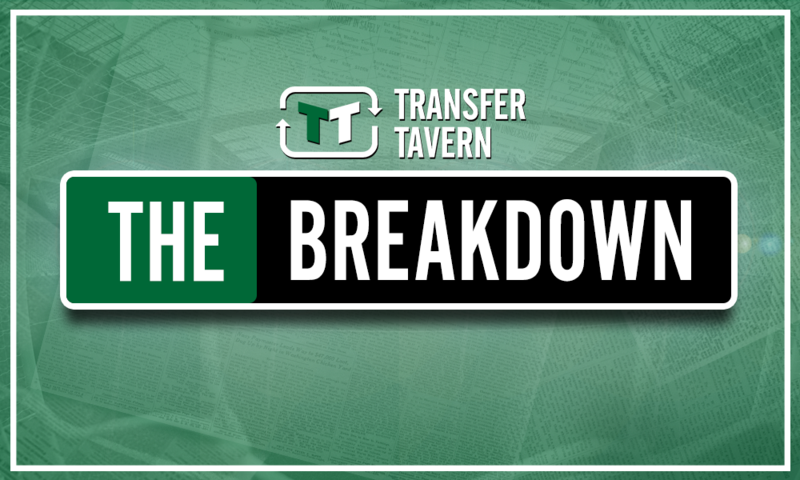 £6.75m-rated Arsenal flop could be Southampton's perfect answer to CF problem | The Transfer Tavern | Where football transfer rumours fly or die! Mark Hughes has made some positive progress in the transfer market so far this summer by bringing 4 new players to the club in a bid to bolster his options ahead of the new season, but a recent report from The Times suggests he would be wise to make at least one more signing before the window slams shut. 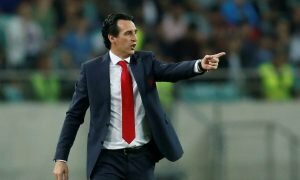 According to the report, Arsenal are eager to offload a handful of players this summer following a summer spending spree from Unai Emery, including Lucas Perez (valued at £6.75 million by Transfermarkt). The Spanish attacker has hardly been given a proper chance to showcase his talent since he signed for the Gunners in 2016. Following a disappointing debut season in North London, Perez returned to Deportivo La Coruna last summer on a season-long loan deal in which he managed to notch 9 goals and provide 8 assists from 29 appearances at centre-forward. 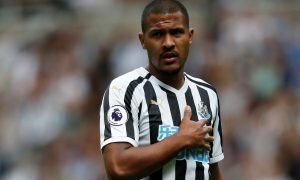 With a record that impressive there’s every reason to suggest that he has the potential to become a resounding success in the Premier League if a manager is willing to place their trust in him and start him on a regular basis. Considering Southampton’s struggle in front of goal last season, Mark Hughes could well be the man to resurrect his stuttering Premier League career. 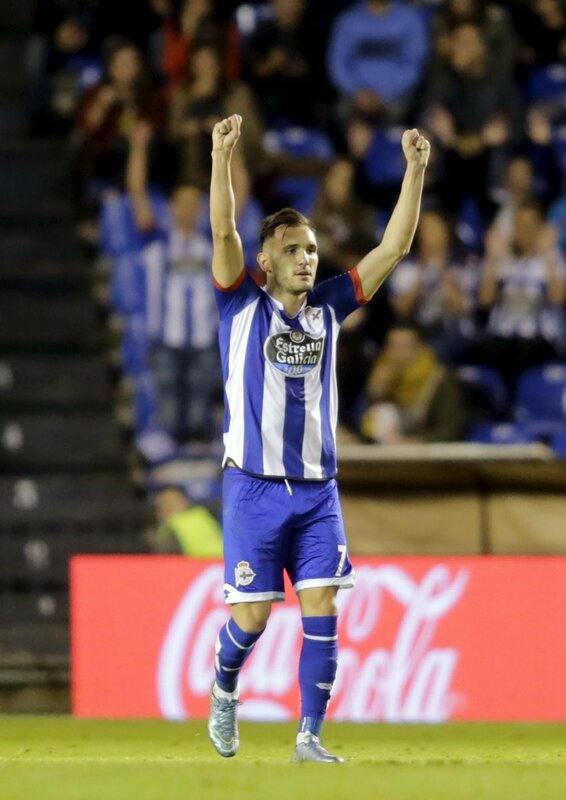 Typical of most Spanish attacking players, Perez is a technical talent with a shrewd eye for a pass in the final-third, as his record of 8 assists last season serves to illuminate. He lacks the strong physical presence which Charlie Austin, for example, can provide for Southampton, but that is certainly not detrimental to the quality of his performance. At the spearhead of the attack Perez would be able to hold up the ball with his close control and dribbling ability, and he will gobble up chances in the 18-yard-box when provided by the likes of Southampton newbie Mohamed Elyounoussi. 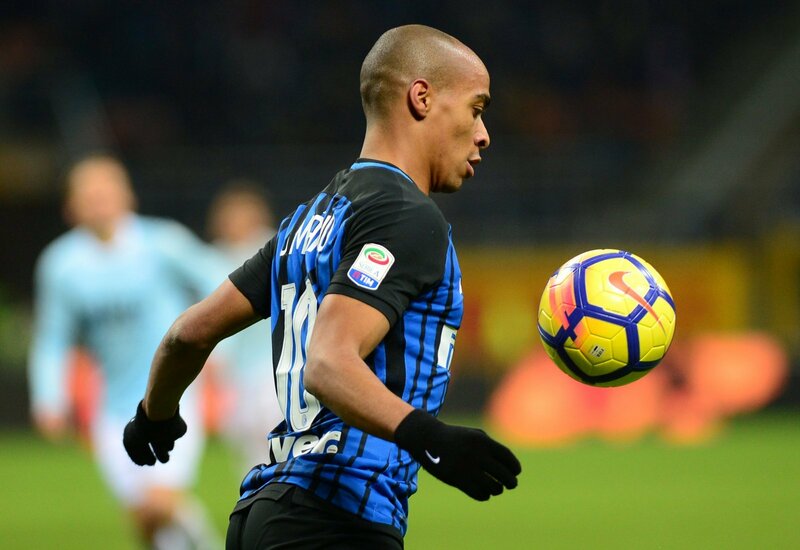 In the current market it is rare to find a striker of Perez’s ability who is available for transfer, so Southampton cannot afford to miss a perfect opportunity to solve their centre-forward crisis this summer. Southampton fans – thoughts? Let us know below!